How cool does DIY.org look? 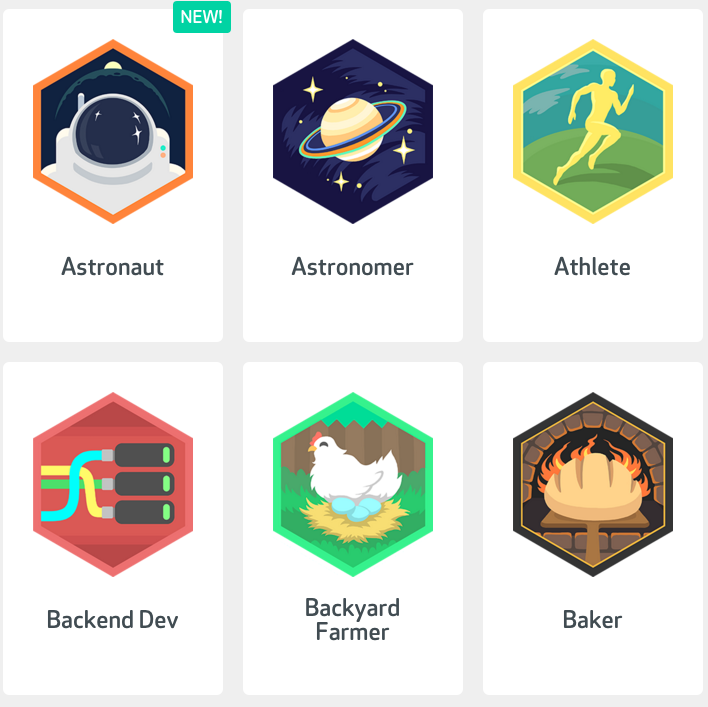 Kids do challenges and master skills to earn badges. You can access this part of it for free, or for a subscription (that can cover multiple kids) you can access courses on learning how to do the different challenges. I can’t wait to show this to the Scout Kid, and someday to the Feral Kid and their sister. What will we start with? Baker? Archer? Graphic Designer? I know Scout Kid will have some opinions once I show him the options. Our life just got way more fun. Download the app here and let me know if you sign your kids up so we can follow each other’s progress! Alligator App’s Little Solver is just starting to work for Scout Kid. I got it about six months ago along with Little Finder. Both apps are intended for older children, but both can work for toddlers with some parental involvement. Little Finder is great for an under-two as long as you’re willing to read the clues to them, but Scout Kid is just in the last month or so beginning to work out how Little Solver works. It’s basically figural analogies that increase in complexity as you answer them correctly. Scout Kid doesn’t really answer them correctly often enough to advance a level yet, but that’s fine. I’m confident repetition will teach him to begin recognising the patterns that I explain to him for each question, as it generally does in a toddler’s life. And, figural analogies for a two-year-old? Not too shabby. $0.99. I have a very strict diet and exercise regimen during my pregnancies. It’s simple but effective: do not eat or do anything you don’t feel like eating or doing. I’ve never regretted it, but it does leave me somewhat lacking in muscle tone after nine months has elapsed. And I do love being strong. After my first pregnancy, I went over to my parents every day at lunch hour to do weights, but now with two boys and a husband who comes home for lunch, that’s just not on the cards. 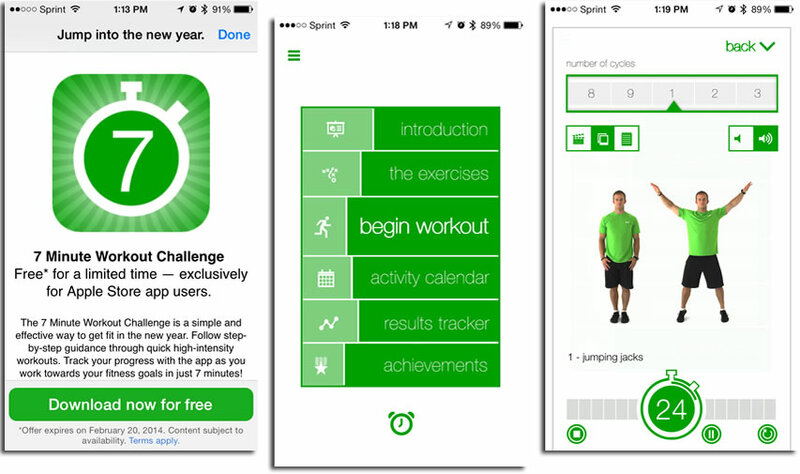 Enter the 7 Minute Workout Challenge. So far Steven and I have done it four times, and it seems to have given my already-lightning-fast-from-tandem-nursing metabolism a furious jolt. Baby weight is visibly disappearing. We’re talking about 28 minutes of exercise here! So, yeah, impressed. Also, sore muscles galore. $1.99 well-spent.